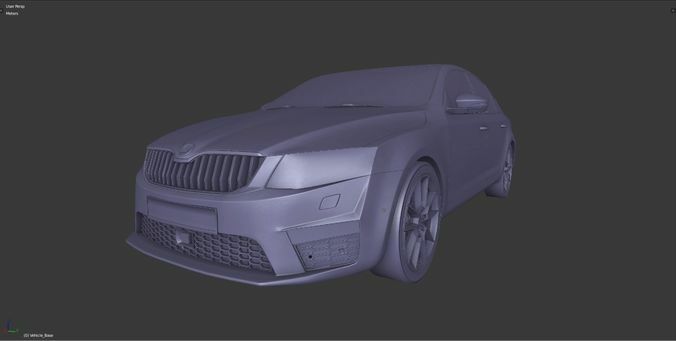 Skoda Octavia RS https://www.cgtrader.com/3d-models/car/sport/skoda-octavia-rs-extreme-detailed This car my extreme detailed models game ready variant. Full exterior and interior but no engine and no trunk! No factory logo on this car! All main parts separate and ready to use ex. Unreal engine. Renders are made in Blender viewport. No texture and materials only MODELS. Model formats: -*blend (Blender 2.78) -*obj (multi format) -*fbx (multi format) If you need any other formats I make them for you.